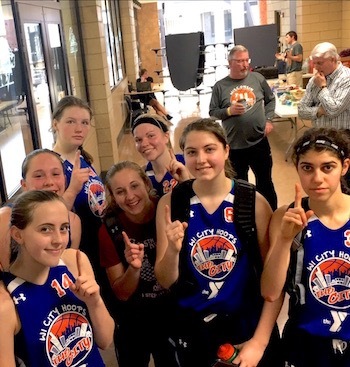 Wisconsin City Hoops typically creates several teams at each grade level for both boys and girls. This helps to ensure players will be assigned to a team that most closely matches their skill level. Teams will be identified by color (Blue, Orange or White) or by the last name of the coach.